Austin McBroom, despite his outstanding talent and skill in basketball, missed out a career chance in the NBA. But unlike other former players, McBroom turned his career flop into a major success through the internet. At only 26, he has managed to set-up a successful YouTube channel, ‘The Ace Family,’ which he runs alongside her fiancée, Catherine. His YouTube channel is quite popular – today, it boasts of over 11 million subscribers! He posts videos relating to pranks, challenges, crazy experiences, family-fun times and vlogs. His channel has been able to garner over 1.6 billion cumulative views. 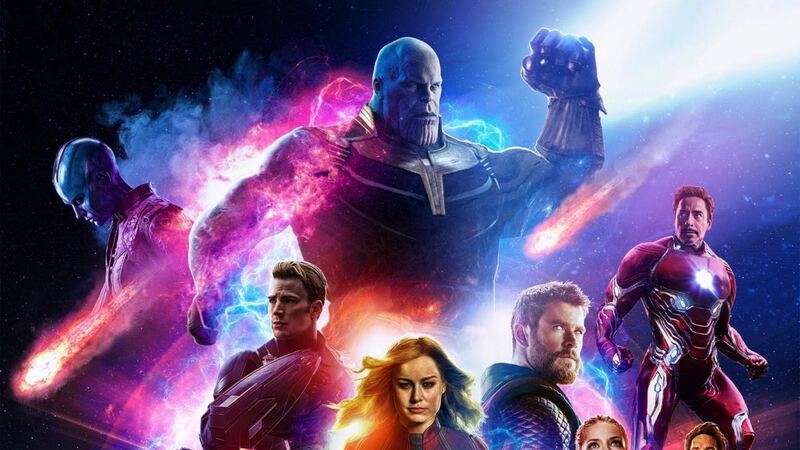 Here’s everything you need to know about him. Austin was born on 20th May 1992 in Los Angeles, California, in the United States. He was born under the Zodiac sign Taurus, to his parents Allen and Michael McBroom. 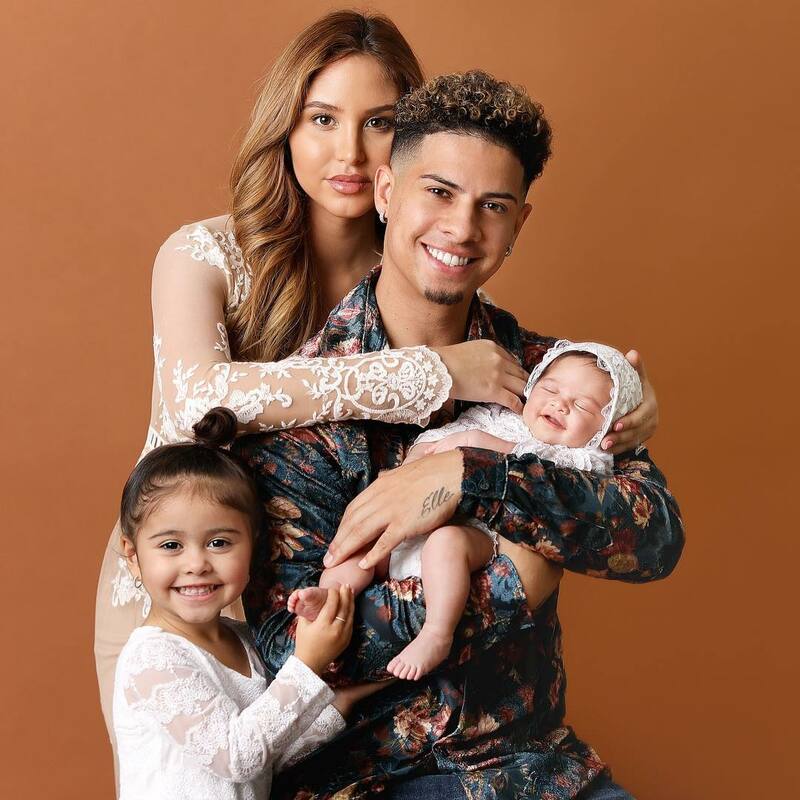 He has a brother, Landon McBroom, who like him, runs a popular YouTube channel with his Girlfriend. Austin also has two other step-brothers. Austin went to the Campbell High School, California where he started showcasing his talent in sports. In his senior year, he was selected in-All state in both Football and Basketball. Austin played as a running back for his high school football team. He also played shortstop in the baseball team. Even with his active role in sports, he excelled in Basketball than he did in the other sports. During his senior season, Austin was able to secure an average of 25.1 points per game. In addition, he was also named first-team All-CIF 3AAA. After a successful completion of High School in 2011, he enrolled at the Central Michigan University, where he studied for a year –majoring in communication. He then transferred to Saint Louis University for his sophomore. During his stay in the new school, he joined the Saint Louis University men basketball and played as a guard in the 2011-2012 seasons. Afterwards, Austin moved to the Eastern Washington University where he eventually completed his final year of college. Austin was a natural when it came to playing basketball. In High School, he was able to secure an average of 25.1 points per game (ppg) which led to him being named first-team All-CIF Division 3AAA. In his freshman year at Michigan, he continued to showcase his skills in the field. Austin was named to the Mid-American Conference All-freshman team after he averaged 10.9 ppg and a team-best – 2.7 assists per game. He was among his squad’s top 3-point shooters – he was able to nail 56 treys while shooting 42% from the arc! In his sophomore, 2013- 2014, he played in all the 34 games and finished 5th on his squad scoring with 7.3 ppg. This was recorded as the second-best single performance history of Saint Louis in a single season. In his junior, 2014- 2015, Austin played in all the 32 games and emerged the fourth on the team scoring 6.7 points per game (ppg) average. He also emerged second in his squad with a 42.9% shooting mark from 3-point range. It has been considered as one of the best percentages by a junior in school history. Austin was well known for saving the game in the last few moments. He would give the winning shot a few moments before the final whistle- making his team emerge victorious most of the times. Even with his impressive stats in basketball, which earned him second-team All-big sky honors; he was still not drafted into NBA in 2016. Faced with the failure of the missed NBA draft, Austin decided to switch from sports career to YouTubing. He created his YouTube channel, ‘The Ace Family’ which he collaborates with his fiancée. Austin took to posting music videos when his channel was new- but later took to full time vlogging. He now uses his channel to share Q&A videos, challenges, pranks and crazy-experience videos to keep his fans busy and entertained. Austin has also used the channel to cover his family fun times. He covered his proposal to his fiancée, Catherine and the welcome of their daughter. His proposal video, ‘THE BEST PROPOSAL OF ALL TIME!!! (JUMPING OUT OF A PLANE), is the most watched on his channel. The video has registered over 19 million views. The real-life documentation of his life has no doubt contributed to the high number of subscribers on his channel. Austin is also active and quite popular in his Social media platforms. He has amassed himself over 5M followers on his Instagram account and over 1.28 million followers on his Twitter account page. 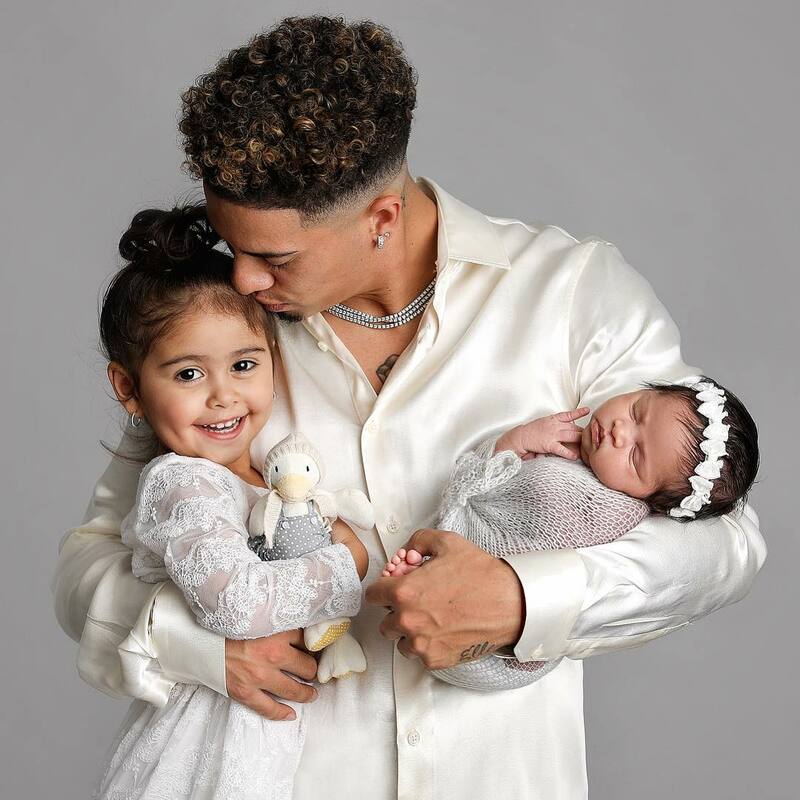 Austin McBroom’s personal life – who is he dating? Austin has an impressive height of 1.75m (5feet 9inches) and weighs around 74kg. 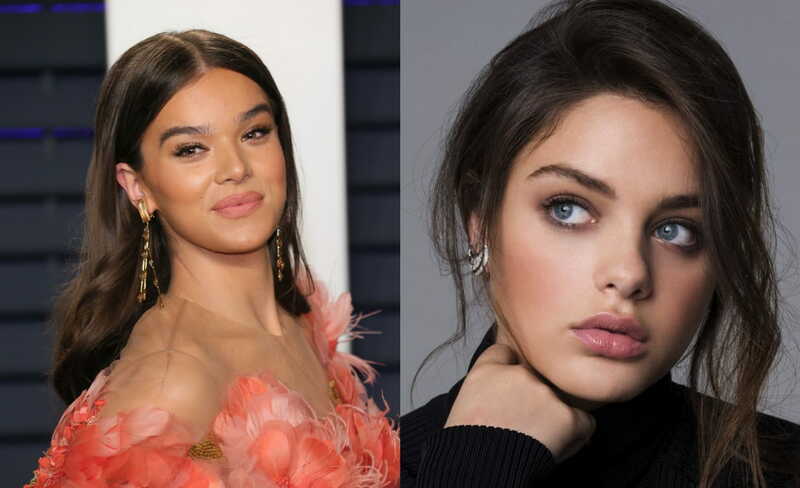 He is in a blissful relationship with a former Victoria’s Secret model, Catherine Paiz. The couple welcomed their first daughter, Elle Lively on May 2016. It was not until in August 2017 that he proposed to her with an engagement ring – the two have been happily engaged ever since. Austin tells his story of how he met his girlfriend. He had been spotting her in parties but had never had a chance to talk to her. After getting her number, he messaged her and asked for a date. Catherine was reluctant at first but finally gave in. The two soon turned out to be an adorable power couple. One thing turned to the other, and as their love story progressed, Catherine got pregnant with their first daughter. In early 2018, the couple recorded a video showing Catherine’s pregnancy results – she was expecting another child later in 2018! Their joy in the video was unmistakable. The two seem to be enjoying their expanding family. The couple is currently residing in Woodland Hills, Los Angeles, California. Even though Austin has not yet married her fiancée, it is no doubt that the couple has a long promising journey together. 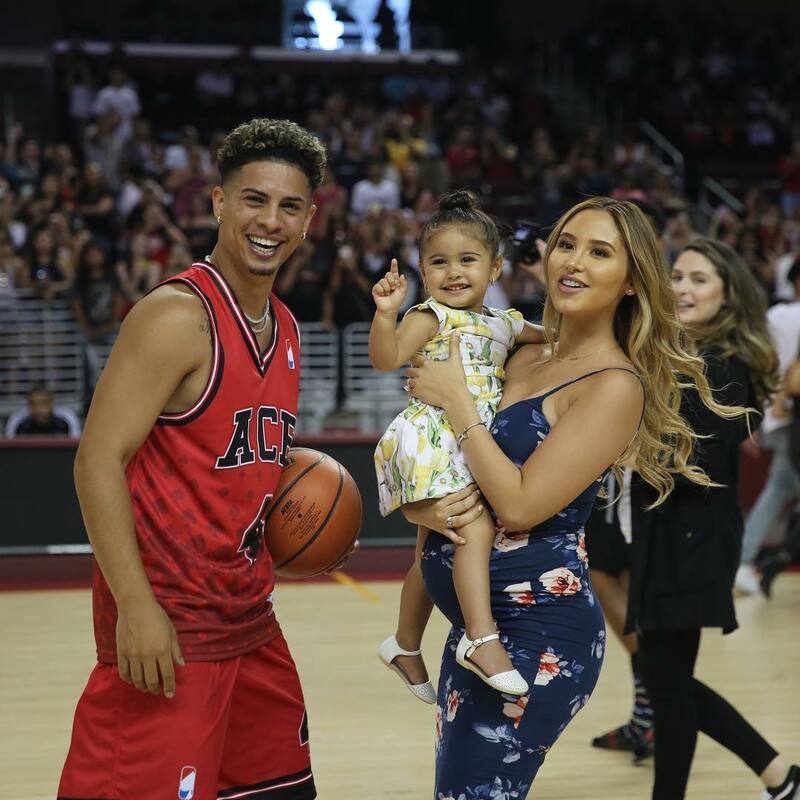 Austin McBroom is a rising YouTube star who makes an impressive amount from what he does. It is estimated that he earns up to $600K a year. With that rate, we expect him to hit the millionaires’ brackets within a short matter of time. He is approximated to be worth over $6 Million – an impressive figure for a 26-year-old! His official net-worth is, however, yet to be released. Austin McBroom is also a fan of classy automobiles. He owns a Range rover, Camaro, Jeep and a Lamborghini in his impressive car collection.